The requirements of modern screwdriving systems are becoming increasingly complex. 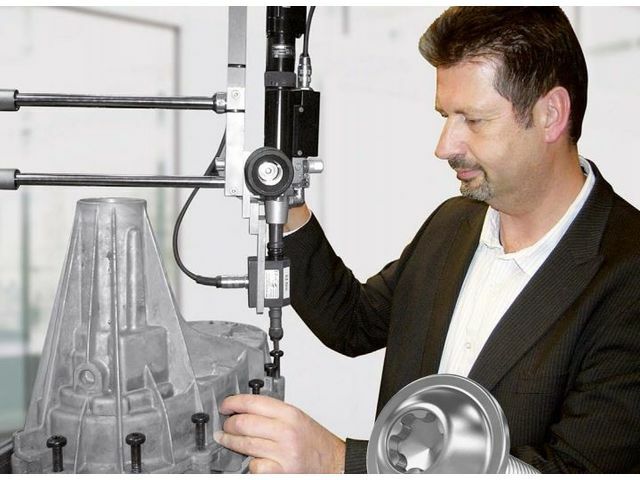 Besides achieving the best possible seat for the tool, the most important criteria for driving tools are service life and torsional stability. The TORX PLUS® provides enormous advantages. TORX PLUS® provides these advantages, due to the following design characteristics: The actual working angle is 0° Larger cross-section on cam faces Lower chamfering on application of force Where TORX PLUS® drivers are used the head height can be minimised, thus reducing the overall weight of the component. This is made possible with the improved force application process, which ensures decreased penetration depth.